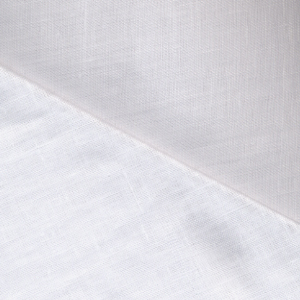 Belfast White Linen is 60 inches wide, handkerchief (sheer) weight. Excellent for heirloom sewing. Lovely for heirloom garments and showcases twin-needle designs beautifully. No returns/refunds for fabric or supplies. IF you wish to purchase optional insurance, please ask before purchasing.